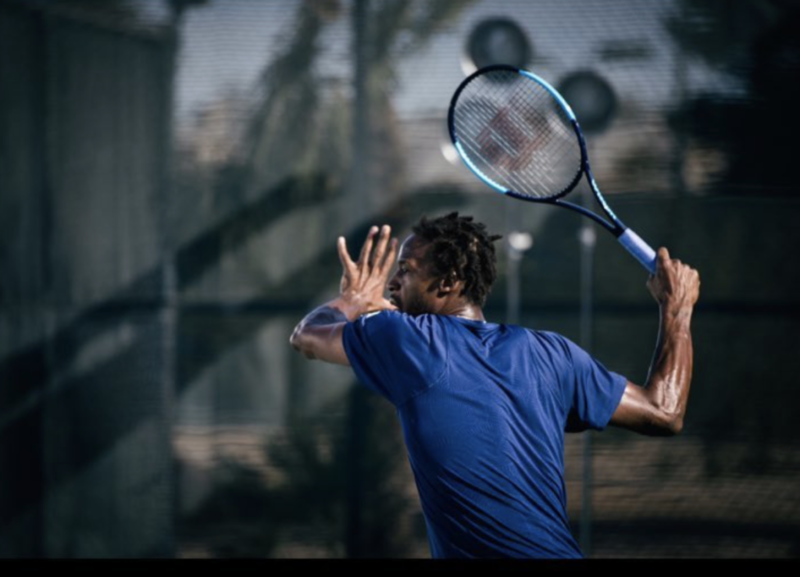 Now that we have officially started the countdown to US Open (Aug 28-Sep 10), let’s look at the hottest tennis racquets right now and what’s going on in the industry. We’ll take it big supplier by big supplier. 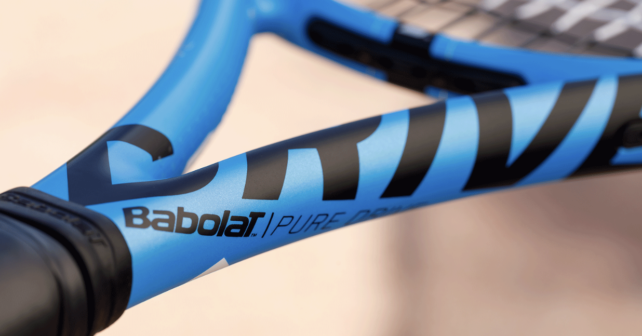 French tennis company Babolat’s tennis racquet blockbuster has always been the Babolat Pure Drive (1994). There have been many iterations and technologies in the Pure Drives over the years and it will be exciting to see what’s going to put into the next one that’s being released in time for the US Open. The paint job has already been revealed and some really like it, while others not so much. The marketing lingo for the new Pure Drive is “Pure Power, pure sensation” and they’ve added something called Cortex Pure Feel which I assume is an improved version of their dampening technology called Cortex. They have released a new marketing film with Swedish next generation promise Mikael Ymer, Fabio Fognini and Wimbledon champion Gabi Muguruza. 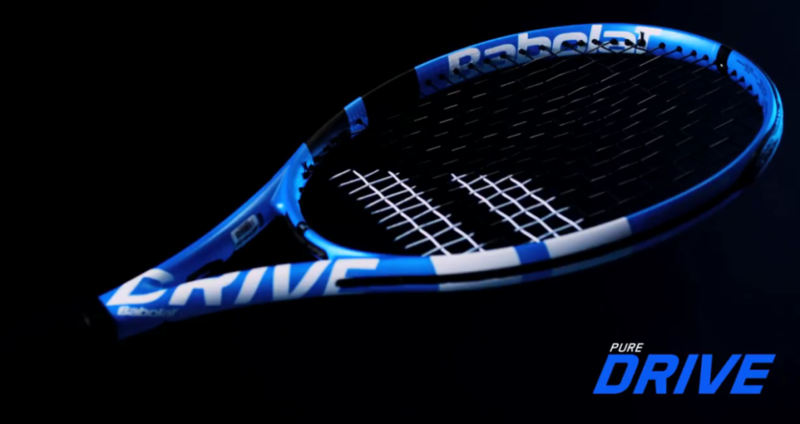 It will be interesting to see how the new Babolat Pure Drive plays. The specs are not yet revealed but expect power/high stiffness, a weight around 300 grams and easy, highly playable feel. 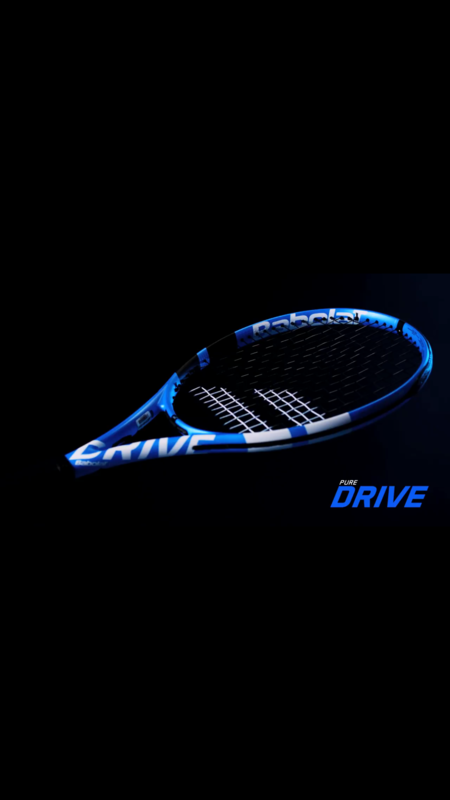 Babolat has previously released US Open versions of some of their racquet models (last year’s Jack Sock campaign for the Stars and Stripes version of the Babolat Pure Aero VS Tour for example), but I doubt they will do it this year and instead focus all their energy on the new release of the new Pure Drive. 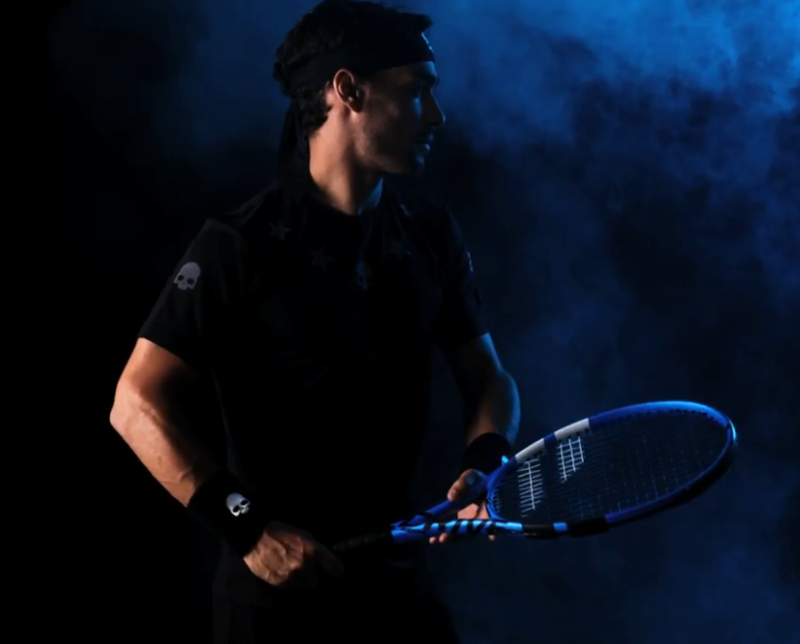 For Wilson all the talk have been around the new Wilson Ultra line-up, including the much hyped-up Wilson Ultra Tour. You can read the specific article about the new Wilson Ultra line-up with specs and everything here. The Wilson Ultra racquets will be promoted by players such as Borna Coric, Gael Monfils and Madison Keys. There has also been talk about a racquet (or at least paint job) for Grigor Dimitrov. Check out the new paint job for his Wilson Pro Staff 93S racquet here. It’s been relatively quiet around HEAD tennis lately. 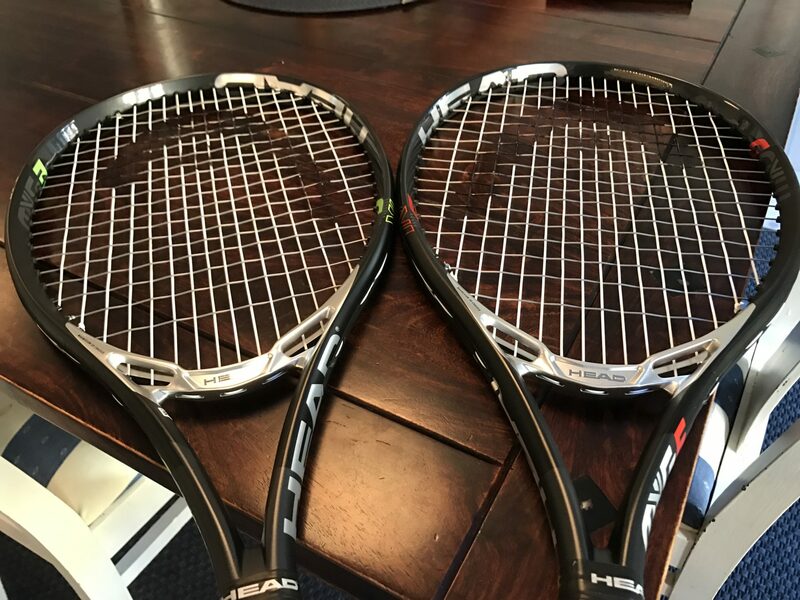 Earlier this year, they released the new HEAD Extreme tennis racquets and the HEAD MxG 3 and 5 (click the link for my review). 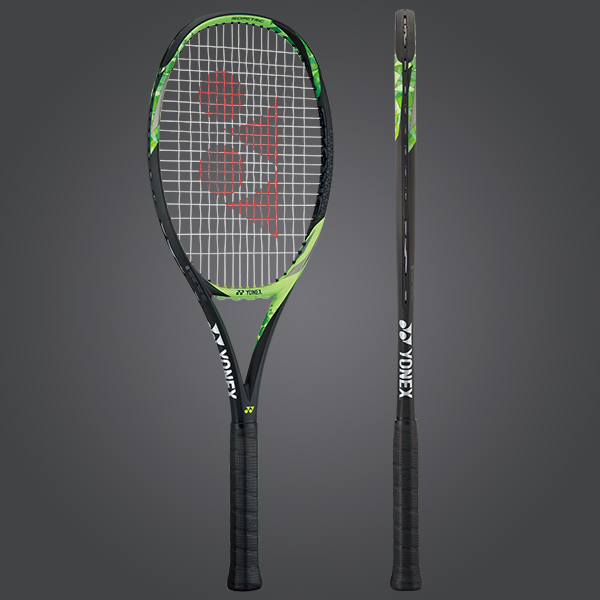 Not sure what the results have been around these releases but the Extreme line isn’t a big seller and the HEAD MxG was very close in specs to a lot of other racquets out there although it was a quite nice hit. 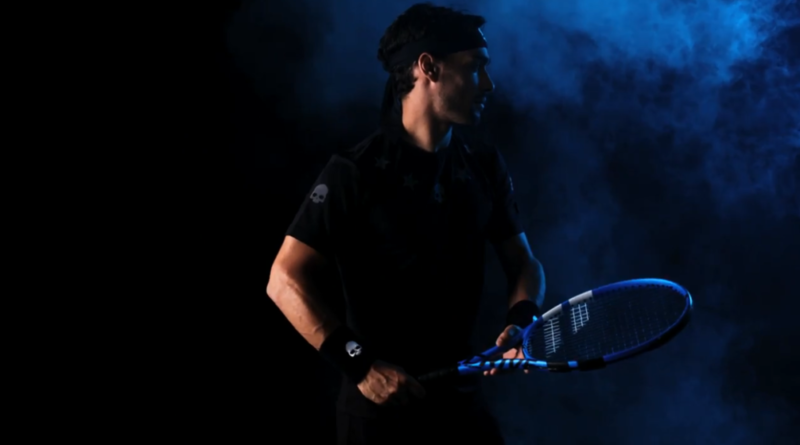 Now that Novak Djokovic (HEAD Speed) and Andy Murray (HEAD Radical) has had a rough season, a lot of the weight of being a HEAD ambassador is on the shoulders of players like Marin Cilic (Wimbledon final) and Alexander Zverev (Click the names for info about the racquets they use). Yonex have been active scouting for new players and they’re trying to get next generation ones like Frances Tiafoe and Denis Shapovalov but also more “mature” players like Steve Johnson. They’re about to release a new line of the popular Yonex Ezone racquets which are promoted most famously by Nick Kyrgios. They’re new line doesn’t have a name yet, but specs can be found here. The talk about Prince’s demise and soon-to-be bankruptcy never seems to end. Prince is a proud American brand and I think it hurts some people that they haven’t been able to take back enough market share to be a healthy company. I don’t know their current financial situation but besides the Prince Phantom (which is still hard to get a hold of), we haven’t seen much from them since the praised Textreme line. 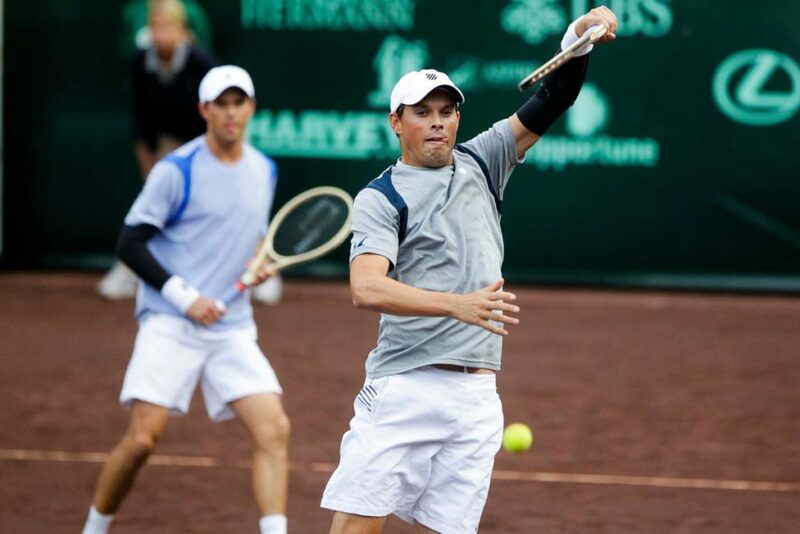 They still have their loyal stars such as the Bryan brothers (their own signature racquet), Lucas Pouille (Prince Textreme 100P ) and John Isner (endorsing the Prince Warrior 100 ), but they don’t seem to be picking up any new players at the moment. If anyone has any insight to the health and future of Prince tennis, please comment below. They do release high-quality products and I wish they stay healthy for years to come. Am I missing something here? Are other brands doing something out of the ordinary? Don’t hesitate to write in the comments section! excited about the new ultra tour. I currently play with a Yonex V Core 97 because it was the closest stick I found to the Pro Kennex “fossil” I have lovingly been playing with since the mid-80s. Recently I hit with a Prince racquet and was thoroughly amazed at the comfort and playability it provided. I think Prince needs to come out of hiding and make some noise about their product. I hear all the time about Wilson, Babolet, Head, but never about Prince. Just get some pros to endorse it and launch a major ad campaign. If players try it, I believe they will buy it. Support American made! Some incentives to sellers to push Prince may get the ball rolling. Pun intended. Yes, Prince is one of my favorite brands these days! Its Jan 4 2019 and You were right about the Bryan brothers making a switch but who would have thought they would have switched to the pure drive? It’s a different game now and the older control rackets dont cut it any more. Even Federer made his signature model with a larger head and thicker beam. Out with the old and in with the new. Yeah, Pure Drive seemed far-fetched to me. But a lot of players are looking for more free power and spin, also among the pros. But if you look at the number of top players still using 95 sq inch racquets: Djokovic, Murray, Nishikori, Wawrinka, Cilic, Berdych, Bautista-Agut, Del Potro…yeah the list goes on!